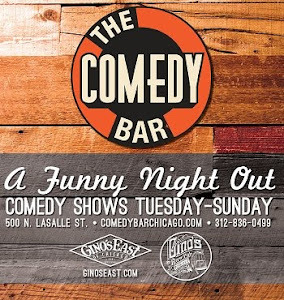 Comedy Of Chicago: Rory Albanese at Zanie's! 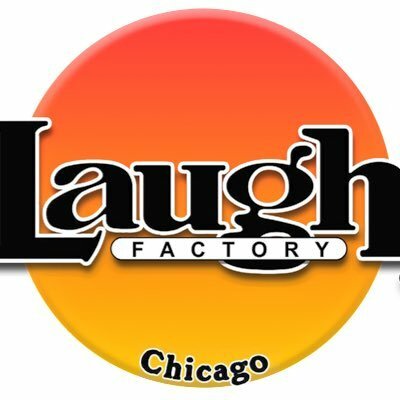 Rory Albanese is a national headlining stand-up comedian and a 9-time Emmy winning writer and Executive Producer and he will be gracing the stage at Zanies in both Chicago and Rosemont this week. As he worked his way through most every job at The Daily Show, Rory would take any free time away from the show to perform stand-up. He opened for Lewis Black, was featured on John Oliver’s comedy show on Comedy Central. Rory joined Jon as the only two Executive Producers of The Daily Show and Rory became Executive Producer/writer/correspondent for Comedy Central’s The Nightly Show with Larry Wilmore. Now with a full-time focus on stand-up. See him this weekend!